When Journalism and Entertainment Collide "Entertainalism"
We have grown up thinking that what it is reported in the news is truth. We call news media the fourth estate. It has the power to change hearts and minds, and to that end, keep the government in check. But what is considered news today? And who is dictating the news? The need for ratings and surviving in a new digital economy has changed the game. News media organizations are wrestling to make a living. Advertising is not enough to pay the rent. The subscription model has yet to work. 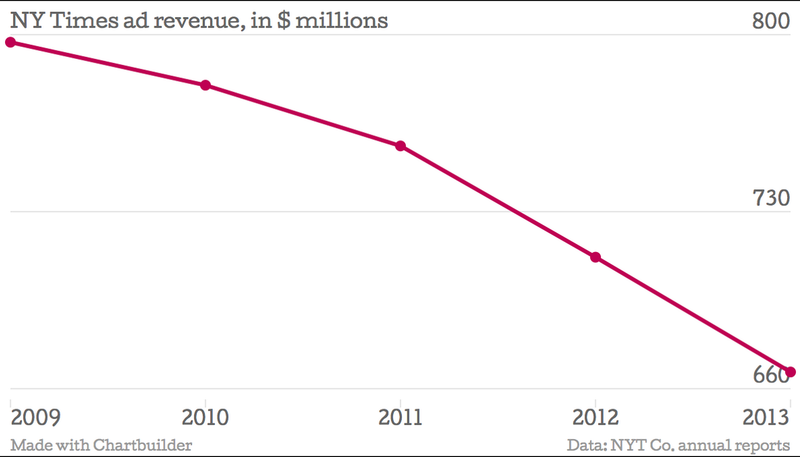 We just have to look at the NY Times' ad revenue, which has gone from almost $800 million in 2009 to $660 million in 2013. News media is measured by the size of the audience. To be relevant, they are going the “extra mile” to get people's attention. 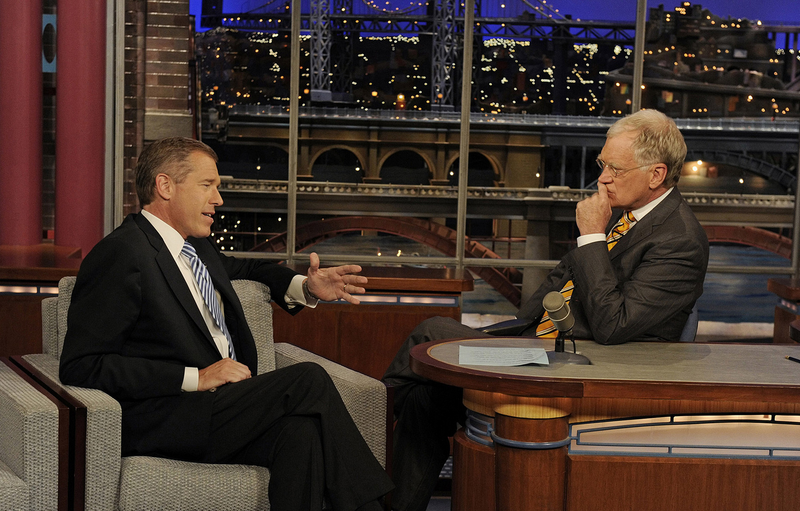 You don’t have to look further that the Brian Williams debacle. He changed the story over the years to get more attention and he is not alone. Fox and MSNBC tend to provide two different perspectives on the same story to appeal to their respective bases. They also have different sets of priorities when it comes to news. This means than more often than what we’d like to think, news is dictated by ratings. This is not too far from entertainment, which uses data to assess audience preferences and analyze behaviors to dial up what matters and get people's attention, and to that end, get more business. This environment has created a more skeptical audience. Since 2002, every major news outlet’s believability rating has suffered a double-digit drop, except for local daily newspapers and local TV news. 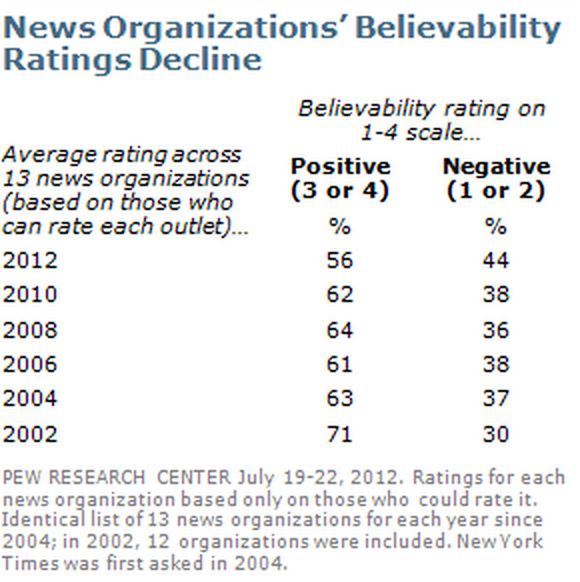 The New York Times was not included in this survey until 2004, but its believability rating has fallen by 13 points since then. Today, news is not anyone's property. We are all publishers with an agenda. It is up to people to define their truth in a world where it is hard to draw a line between journalism and entertainment "entertainalism."